There are great stories and then there are stories you’ll never forget. Most of us can relate to this. When you’ve poured out your trust, love and care for one person, it’s quite hard to forget and move on. It's most painful when you know you'll never see that person again. And you'll wait forever... hoping for that one special day. It’s one of the greatest stories you’ll ever know, and for those who haven’t heard about Hachiko's story, allow me to inspire you with this extraordinary tale.Hachiko is a dog. Hachiko was a pet of a Japanese professor from Tokyo University. Every day, Hachiko goes to the train station in Shibuya, Japan with his owner, Dr. Hidesaburo Ueno. 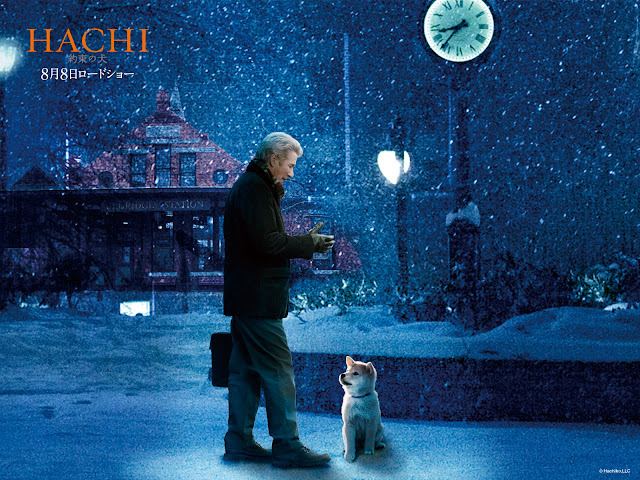 Every day, Hachiko would wait in the train station at exactly 4 o’ clock in the afternoon to wait for his owner’s arrival. One day, Dr. Ueno died and never came back to see his dog. Hachiko waited and waited but never saw his owner. For about nine years, nine long years... Hachiko was seen at the train station at the exact time to when his owner usually arrives. He was given away but always managed to come back at the very same spot and just stayed there, waiting at the exact time. Hachicko waited until his final breath... He is now known as the most loyal dog in the world!I’ve never felt so sad in my life. A lot of us can only aspire for Hachiko’s greatness. His loyalty and friendship was simply incredible. His story was so painful i had to calm myself down while watching Hachiko: A Dog’s Tale. It’s an American adaptation which stars Richard Gere, based from the famous Japanese story. For animal lovers and those who have dogs, ready yourself for watching this movie will surely make you break into tears. and make you love your pets even more. Knowing Hachiko's story made me miss my two dogs (Chuckie and King). It truly is a different feeling when you have a dog like Hachiko around to play with, bond with. It's been a long time since i've had a pet. If you have one, hug them for me please. What you have now can be your greatest treasure on earth. During my trip to Tokyo, my friend was telling me about Hachiko. Since we’re in Shibuya, he asked me if i have time to stop by his monument. At first, i thought this should be just one of Japan's extravagance. When you get there, you’ll get weirded by the number of people eagerly taking photos with a statue of a dog. But after discovering his story, you’ll never think that way again.I watched how the people pay respects and treat Hachiko with admiration. 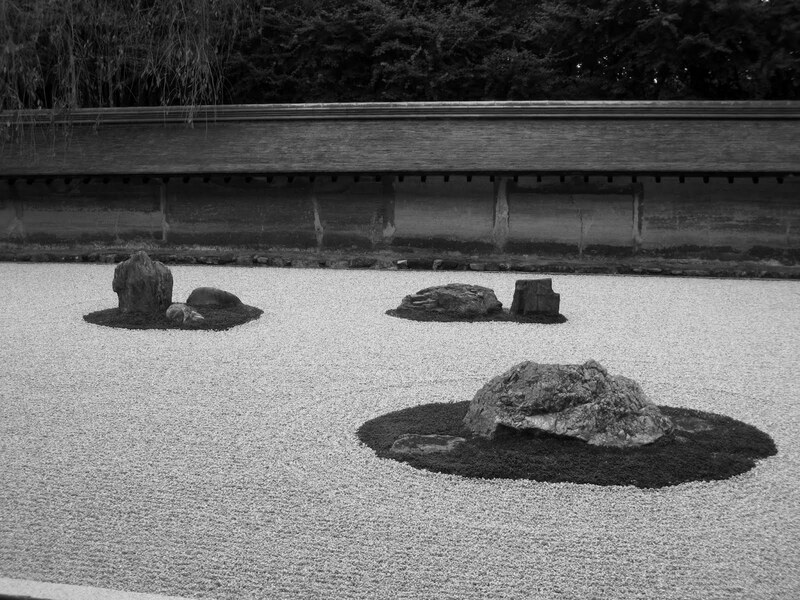 It's really wonderful how the people of Japan value greatness in difference. Hachiko is a symbol of loyalty, friendship and love in Japan. God bless y'all! Heartfelt. I have a copy of this movie and will watch this later at home. great story of Hachiko. so nice to be in places you only see in movies right? I remember a friend who never fails to cry whenever he watches it! Ive watched it long time ago. but i am more impressed with the japanese version..a tear-jerker in one shot..and i missed it much.you have just reminded me of how i spent my whole day crying over this film.hachiko...hehe. Hey how was the trip? ive been busy that i almost missed all your new post.now im reading all of it. @PinkIngrid Have you watched it already? It's one of the saddest movies i've ever watched! But the story is so inspirational, it lives on! i know Ingrid, you adore dogs so this movie should be perfect for you. @Rizalenio Looking back, i should have stayed in the Hachiko monument in Shibuya! The story is probably one of the most inspiring tales of all time. My heart breaks just thinking about it. @Ed I know but it's a little sad that i didn't pay much attention when i was there only to realize if i had known earlier, i would probably forgo all plans just to sit in one of the benches near Hachiko. Such a beautiful story, Ed. Thanks bro! @Teng A classic. I've never been so happy to be able to grab a copy. i can watch it anytime i want. The tale of Hachiko lives on. How did you find it? @paperbiscuits i haven't watched the Japanese version. How was it? Nakakaiyak din ba like the English version. But i think it's more true for the Japanese version because it was shot in Shibuya where the story happened. Hay kaiyak talaga tong story na to. I haven't seen the movie but I heard the story before from my Japanese student. Anu kayang naramdaman ni Hachiko nung hindi na dumadating yung owner nya. Indeed, this is one of the greatest stories ever known to man. He really deserves to have a monument. The movie is emotional moving and heart-breaking. It will really make you cry... but I love the lessons from that movie about love, care, family and loyalty. @Ian all these values are what we only need to live the best of our lives. i couldn't pick a far better movie with best moral lesson than Hachiko! Two weeks after i've watched it, i still can't get it off my mind. Thanks, Ian! @Akiko naiyak talaga ako grabe! the best tong movie na toh! heartbreaking is the perfect word to describe it.